Saratoga athlete Eddie Williams has been crowned the state’s ‘Strongest Man’ for the second year in a row. Williams made carrying 150-kilos in each hand….look like light work in Sydney today. 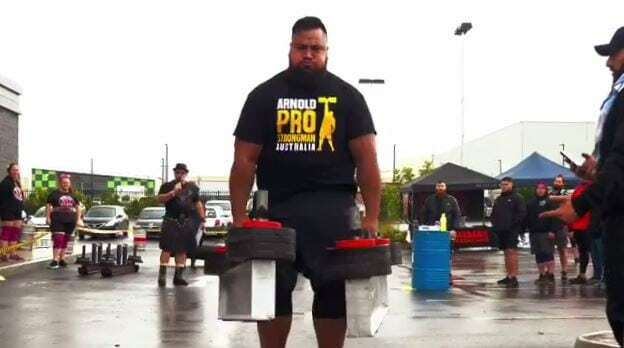 His win comes as no surprise, after he took out the national title in March, pulling an eight-tonne tank for ten metres.